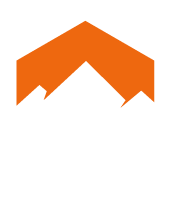 Petzl’s mission is to create innovative solutions, tools or services, that help people progress in vertical or dark environments. The Petzl adventure began with Fernand Petzl’s passion for caving, a passion to which he dedicated his talents as a craftsman. Petzl expertise began to grow with the design and crafting of solutions for ascending, descending, belaying and moving about in the dark. In 1970, the first “Fernand Petzl” brand products were produced in a workshop in Saint-Nazaire-Les-Eymes, Isère, France. Since then, the Petzl company, established in 1975, has grown into an international enterprise, all the while preserving its personal feel and the passion that drove Fernand Petzl. 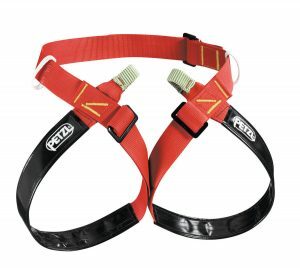 Petzl’s expertise stems partly from caving – the activity that defines the company’s history. The constraints encountered underground are significant; mud, sand, humidity, and absence of light. Other constraints are activity-related. While exploring a cave, it is not unusual to use fixed ropes that were first installed many years before. 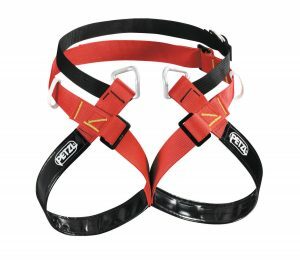 In 1968 the first “Petzl” products were sold. Rope clamps and descenders allowed ropes to permanently replace ladders. This new type of “single rope” technique revolutionised caving. Throughout the last 30 years, Petzl has gained a level of experience that is unanimously recognised in the field of verticality.